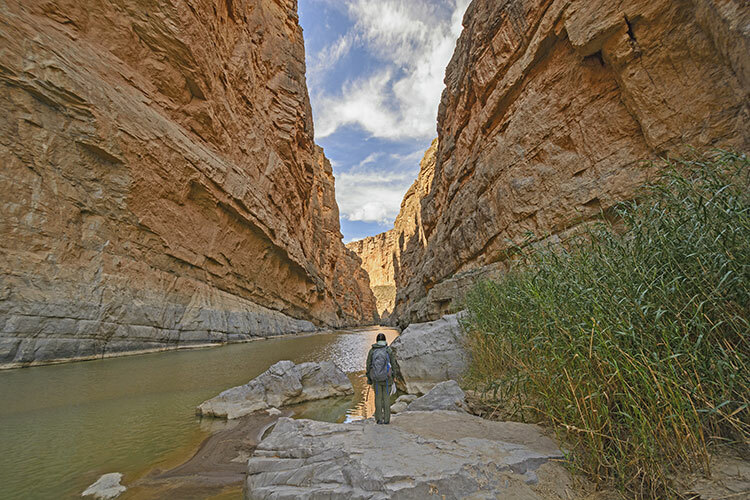 From the rugged Palo Duro Canyon to the awe-inspiring Big Bend National Park, Texas boasts some of the most uniquely beautiful hiking terrain in the country. Whether it’s traversing sprawling mountains or trekking through dense green forest with towering trees, the variation is endless. 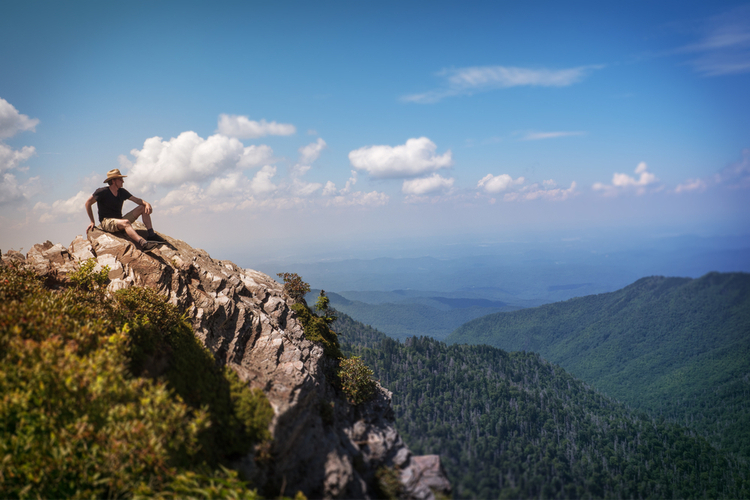 To get some ideas on where to hike, what to wear, and what to bring in your pack, check out our beginner guide to hiking in the Lone Star State. Where to begin? The sheer volume of Texas' spectacular natural beauty makes it almost impossible to pick just one place to start. 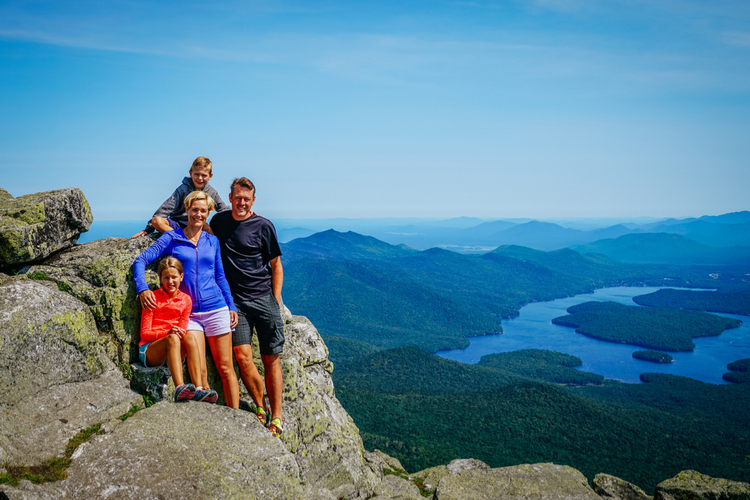 If it's a satisfying yet not-too-rigorous hike you seek, we have you covered. 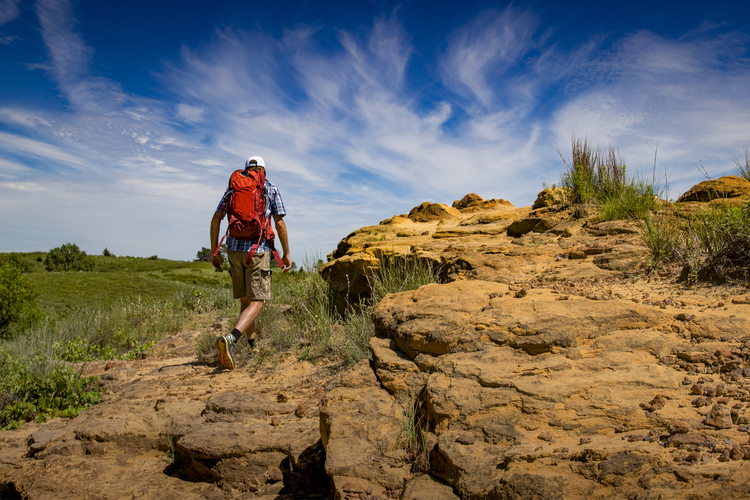 Check out some of the best hiking trails the Lone Star State has to offer. 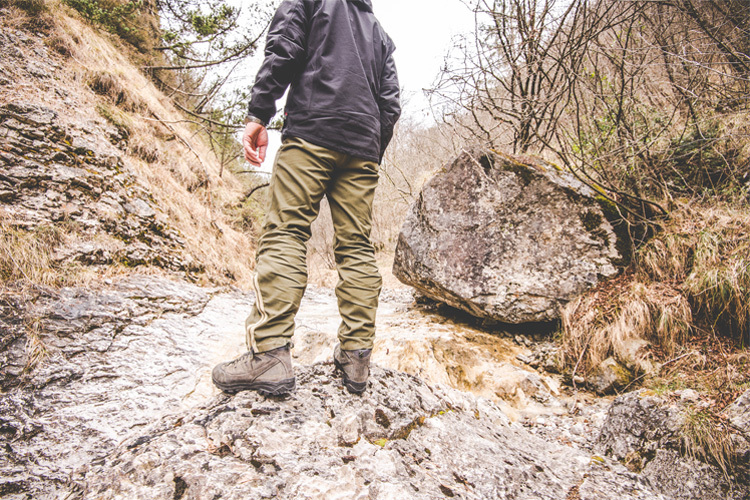 Proper footwear is one of the many keys to a successful hike. Before you hit the trails in Texas, it's imperative to find a supportive pair of boots that will suit your specific needs. 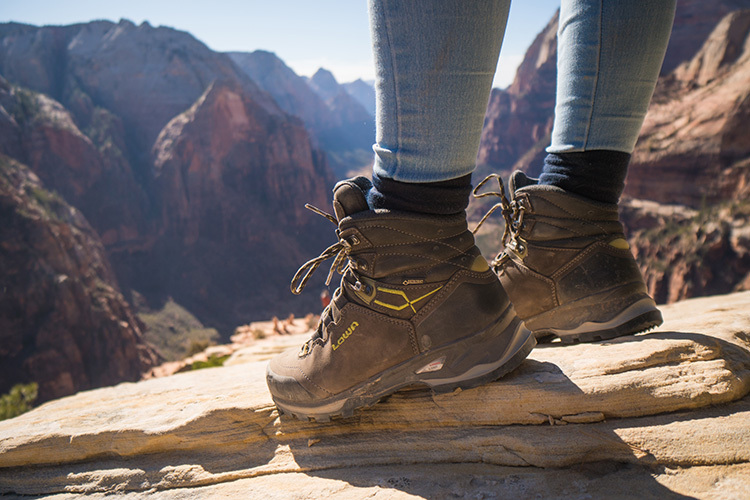 Here are some of our favorite comfortable and sturdy hiking boots. Prepare to be dazzled. As the season shifts, Texas comes to life with vibrant displays of orange, red, and yellow, making hiking adventures all the more rewarding. 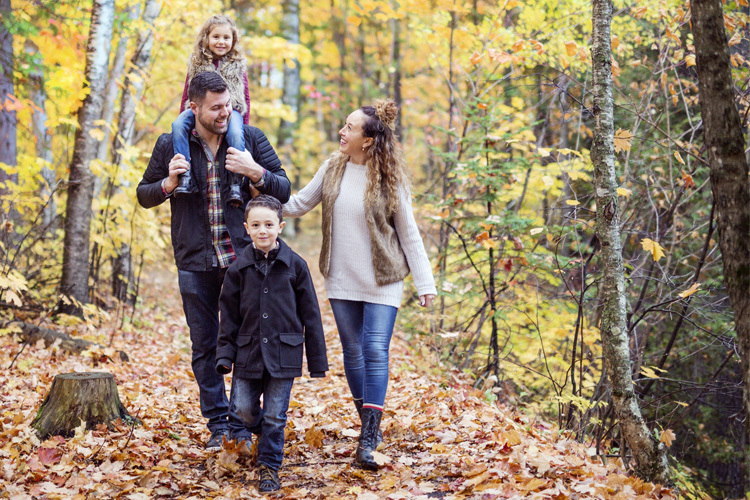 Whether you're trekking deep into a state park or climbing a mountain, expect magnificent views on these breathtaking foliage hikes in Texas. If a more serious hiking adventure is in order, packing a backpack is imperative. 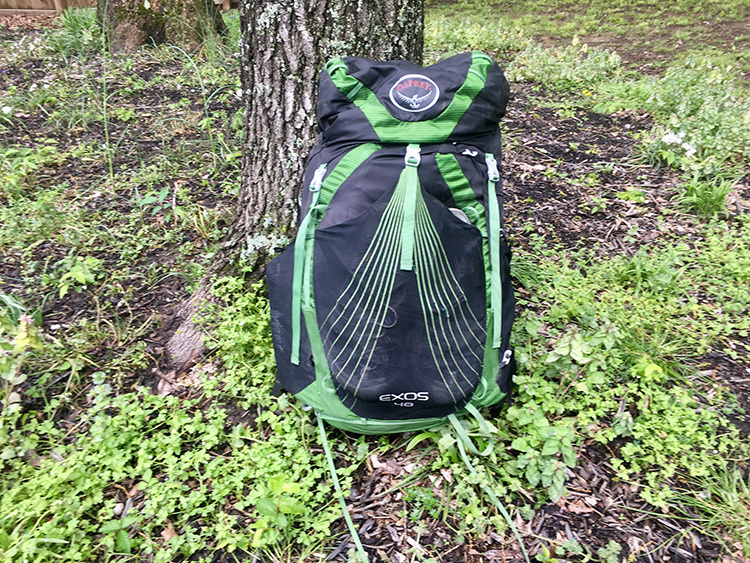 How do you strike the balance between packing all of the essentials and ensuring that your back isn't going to hurt after a few hours on the trail? Pack smart. Here's how to pack your backpack the proper way in just 5 easy steps. Now let's get that heart rate up. 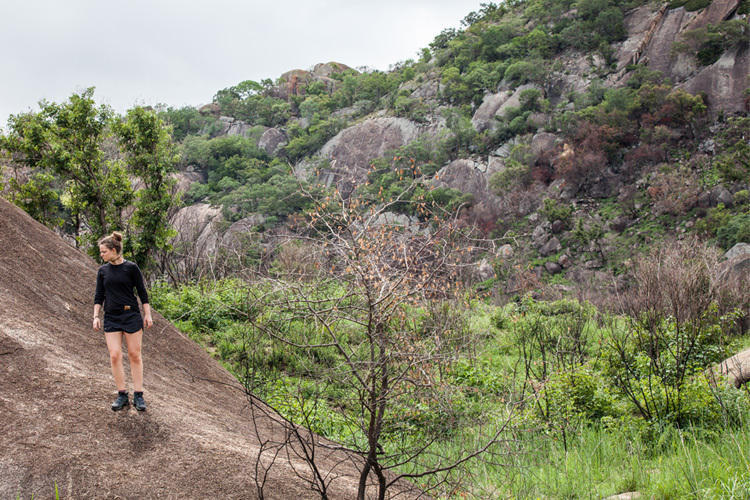 If you've explored some of the easier trails Texas has to offer, kicking things up a notch is the next step. 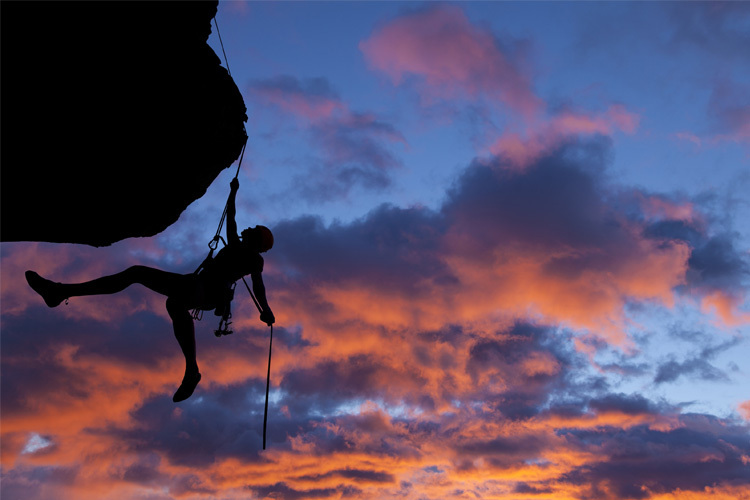 It's time for a challenge. 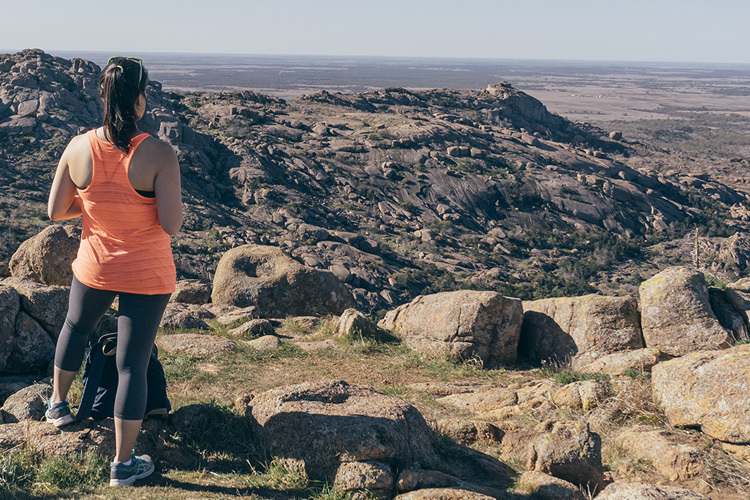 If you want to get a real workout on the trails, check out these invigorating and energizing hikes in Texas.